GM's OnStar system, pictured, will have 4G (LTE) capability currently only offered by premium brands such as BMW and Audi in Europe. 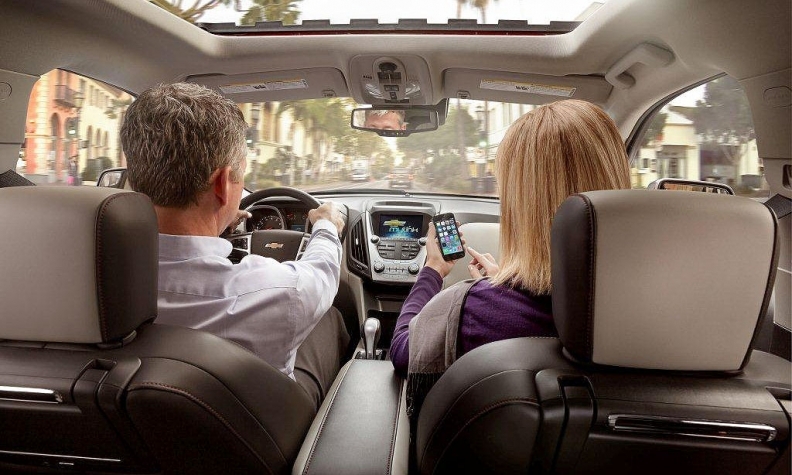 GENEVA -- General Motors' Opel/Vauxhall unit said it will launch a WiFi-enabled version of GM's OnStar connectivity system in major European markets by 2015. The system will have 4G (LTE) capability currently only offered in Europe by premium brands such as BMW and Audi. "OnStar will make driving in Europe safer and more relaxed [with] drivers enjoying high-speed data," Opel CEO Karl-Thomas Neumann said in a statement. OnStar will be offered on all Opel/Vauxhall passenger vehicles. Along with WiFi hotspot capability to connect up to seven mobile devices, the European OnStar service will include automatic connection to OnStar advisers if the airbag is deployed. Owners also will be able to access information about their car on a mobile device, including oil and tire pressures, as well as being able to unlock the doors remotely. GM plans to roll out an improved OnStar system with 4G capability for most GM-brand cars in the United States by the end of this year. Currently, GM offers a 2G version of OnStar. In the United States, the new 4G service will be operated by AT&T, but no European mobile operator partner has been announced. As with BMW's ConnectedDrive service, owners can ask advisers to send route maps to the car's navigation system and request that the car be unlocked remotely. Every month the owner will receive a diagnostic report via e-mail based on data sent from the car. Diagnostic requests can also be made on a mobile device.